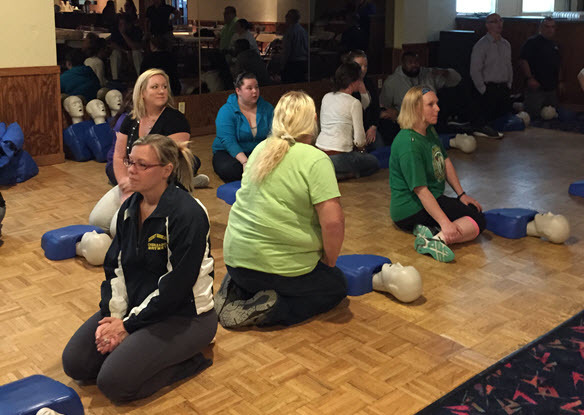 We can provide CPR and AED training from an introductory (noncertified) level through to professional rescuer level. 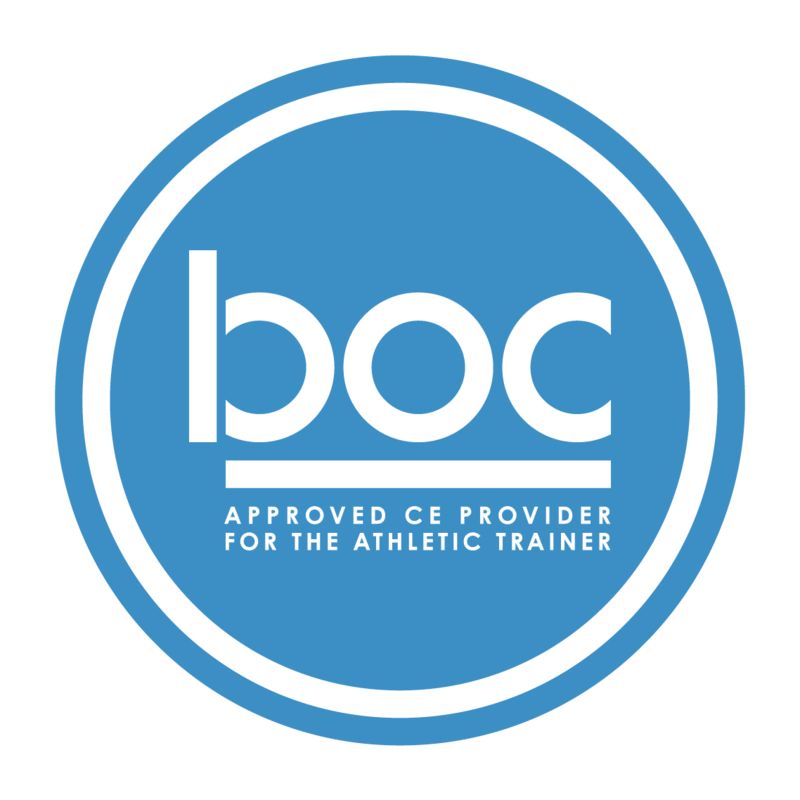 Usually, the basic life support CPR training is required for coaches. We can also provide first aid introduction and/or certification. Contact Amy Hollingworth (amy@nhmi.net or 603-627-9728) with inquiries about upcoming classes or scheduling a class for your league.